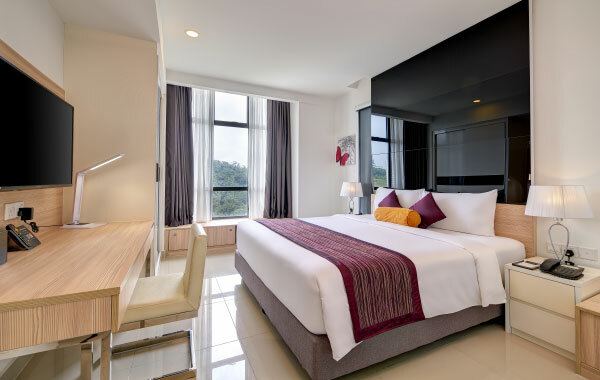 Nestled within the Titiwangsa Mountain Range, Grand Ion Delemen offers an enriching stay at the Genting Highlands. It sits 6,000 feet above sea level and surrounded by one of the world’s oldest rainforests. Grand Ion Delemen promises spectacular views and a relaxing atmosphere, unmatched by city living. 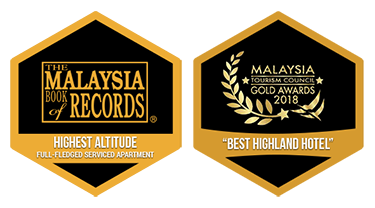 Come, stay with us and find opulence within Malaysia’s natural beauty. Our accommodation is designed around the five Feng Shui elements. Water, Earth, Wood, Metal, and Fire finds a balance in our modern suites. Each has its own private balcony so guests can enjoy the diverse flora from their contemporary accommodation. Guests may look forward to a plethora of tantalizing gastronomical choices in our six food and beverage outlets. Then choose to workout at our fitness centre or at our heated indoor pool. 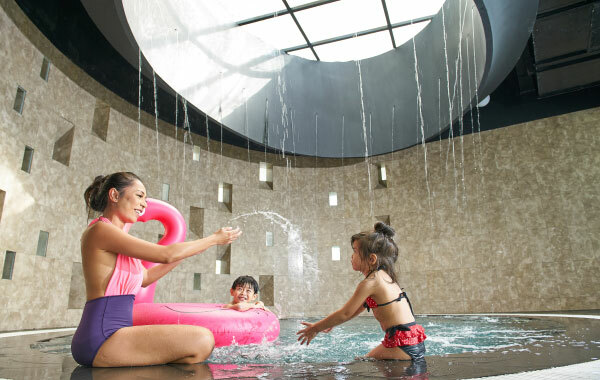 Children may also enjoy a day at our hotel playground. 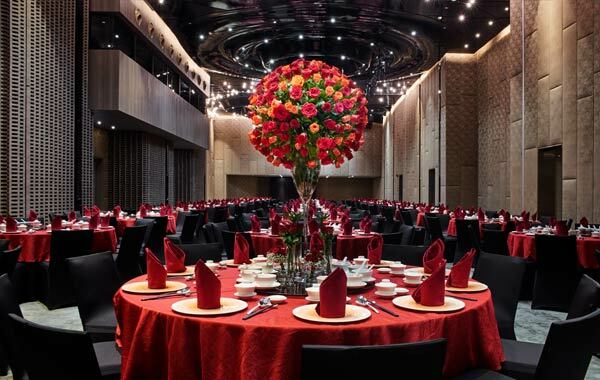 The event and meeting venues come with state-of-the-art equipment and essential amenities to stage events. There will also be a dedicated team at your disposal. Our resort offers a tranquil base for corporate events, group retreats and social gatherings.